We all know that a lens is a very important part of the camera. It is what captures memorable moments, it what portrays your vision to the world. 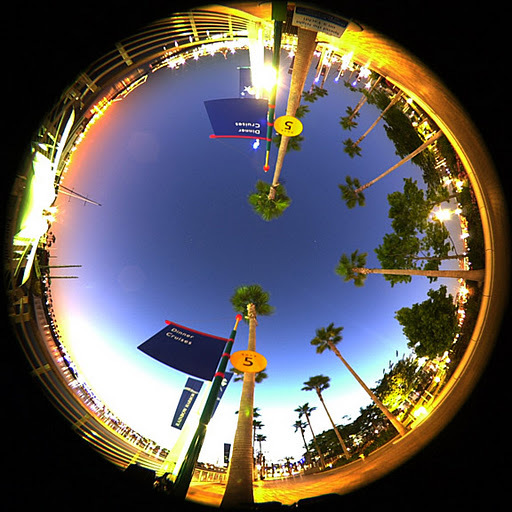 In order to get the right lens, you will need to know your camera. What works wit it and what doesn’t? 1 – Not every lens will fit your camera. 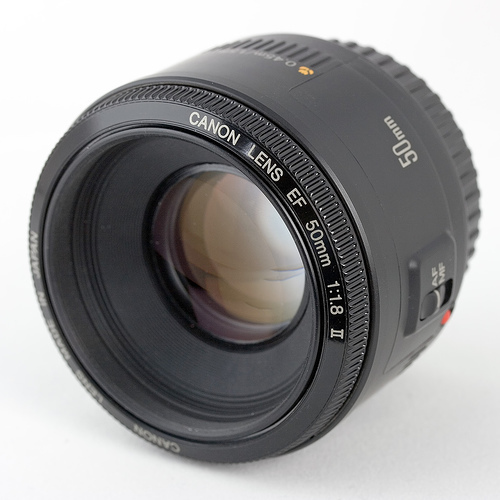 For example, if you are a Canon user forget about using any other (Not always true as you can some other make that are Canon mount) make of lenses such as Sigma, Tamron even Nikon. 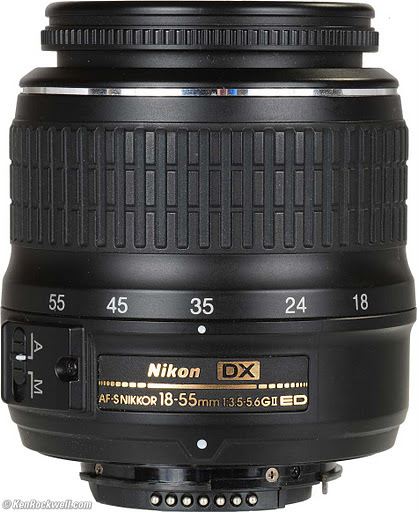 However, if you are a Nikon user you have a wide range of choices. 2 – Decide on the focal length you need or want. This affects how much you see in front of you eg: Wide angle brings more details to a scenery than a basic kit lens. They are loads of other things to consider but here are the basics when you are starting out. 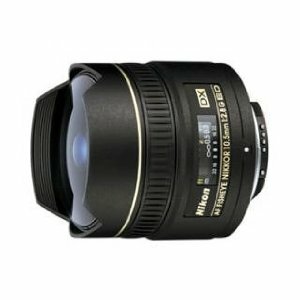 Prime lenses: These are lenses with a fixed focal length which no zooming in or out. You do all the work yourself. 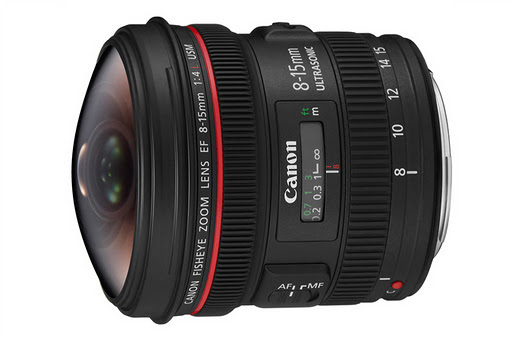 Since there’s no variable focal range these lenses have loads to offer. Optical performance is superior to other lenses, they much smaller too and very light, wider maxime apertures. 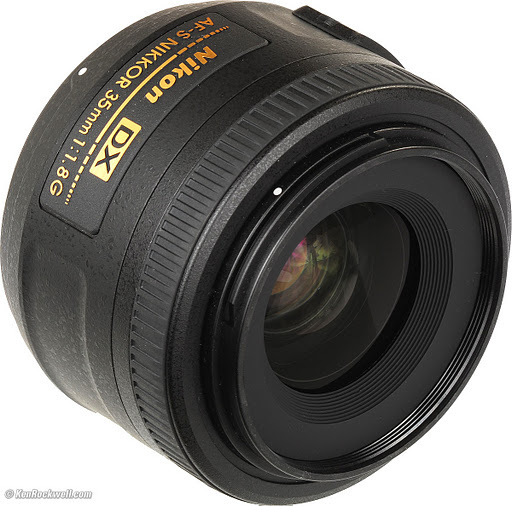 Most 50mm prime lenses offer wide apertures of as low as f/1.2. What does that means to us amateurs? It means it great to be used handheld with no FLASH, great for portraits as background is thrown out of focus too. Macro lenses: They allow you to take extremely closes pictures of a subject. 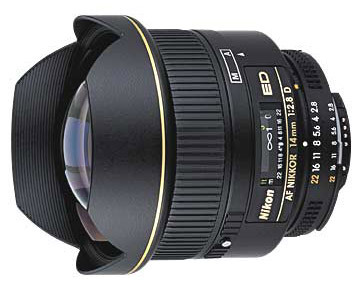 Some prime lenses have this option. They allow to represent your subject at 1:1 meaning life size shots. 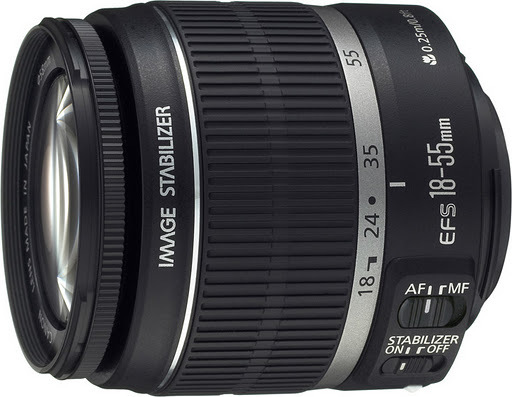 Other lenses include superzooms which are nicknamed “jack of all trade”. They cover every need from 18mm wide angle to 200mm telephoto. The idea behind this lens is that you won’t need to change your lenses as often. The question that should popping into your mind right now is “What’s the catch?” In fact there is a big one. The longer the range, the more more optical quality suffers, low contrast, poor edge sharpness and distortion. I’ve been disappointed enough by electrical equipments and they are certain things i just refuse to try. Taking pictures in RAW and Why it’s best!!!!!!!!!! !